We Listen Closely, Design Meticulously, and Build Beautifully. Work with us to make your dream a Grand Design. We've Got a Thing for Detail. It’s the little thing that drives us: the dovetailing, the fastener, the old-fashioned hinge, handle and lock or the modern line, colour and lighting. In a Grand Design, every single detail is just as important as the whole. The Kitchen. Heart of the Home. A kitchen should be the one place that is just how you want it. Let’s get this dream out of your head and into your home. Your Dream: Make it a Grand Design. Join our vision of providing high-end, quality craftsmanship at family-friendly prices. We believe that peace and fulfilment comes in part from surrounding yourself with beautiful things. 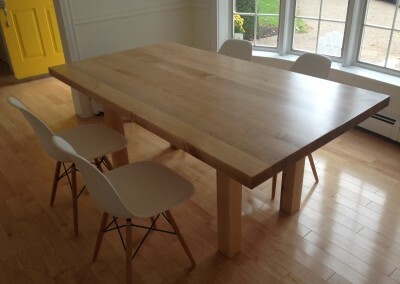 We are a one-stop home finishing and signature carpentry shop in rural and romantic Prince Edward Island. We start by listening to you, discussing your project with you, and then we visualize. We will put together a 3d preview to make sure that we’re building what you desire. We assemble as much as we can in our shop, so as to be the least possible disruption to your home. 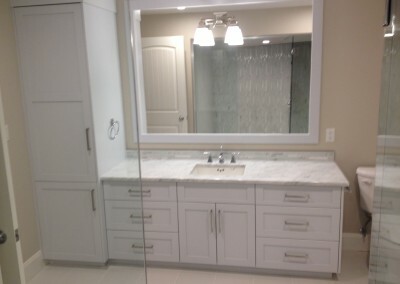 Once we’re ready, we will work with you to find the best time for us to install and finish your project. 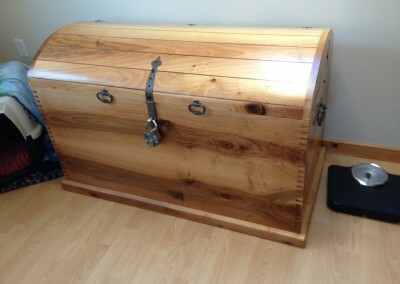 Our craftsmen are renowned for one-of-a-kind, masterfully-carpentered, statement wood furnishing pieces, built on commission or as unique collector’s items. When installing, everything fit flawlessly. They went above and beyond—all the little things I wanted were done. The workmanship was excellent. We received excellent value for beautiful work!! I would definitely recommend Grand Design to family and friends. Thanks so much. It was a pleasure dealing with Grand Design. Tryon, PEI, kitchen reconfiguration project. During the design consultation, we felt confident the person knew what he was doing and during installation, meticulous work was observed. 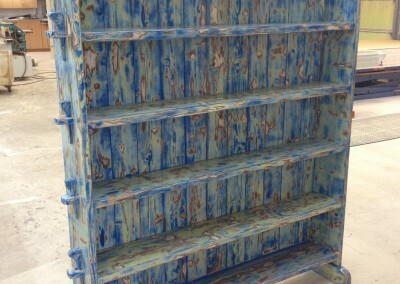 We are very proud and satisfied with the end product. Our guests have commented on the quality of the work and the overall look of the product in our home. We have already recommended Grand Design to some of our family members and we would not hesitate to get further work done again. 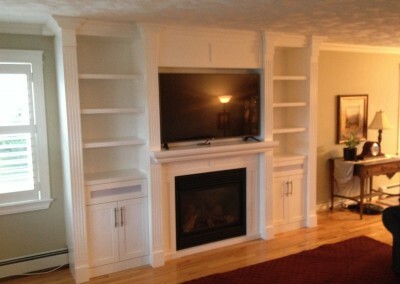 Stratford, PEI, entertainment unit and fireplace mantle. Konrad’s work is meticulous and he doesn’t stop until everything is perfect. There is no question about his immense talent or his value for money outcomes. We would never consider using another craftsman for our projects. 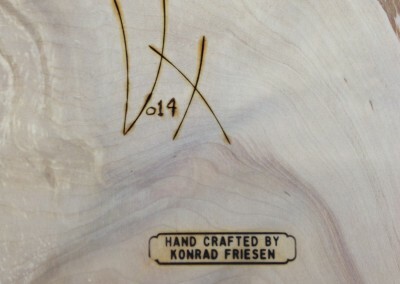 Konrad’s artistry and ability to bring an idea to life expertly is incomparable! We hope that Konrad and his family stay on our island for many years. We see that he is a person of principle who has a passion for his work. We admire him and his work very much. 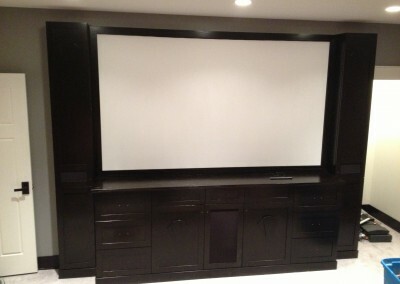 Borden-Carlton, PEI, media room entertainment unit, specialty designer tables, miscellaneous home projects. 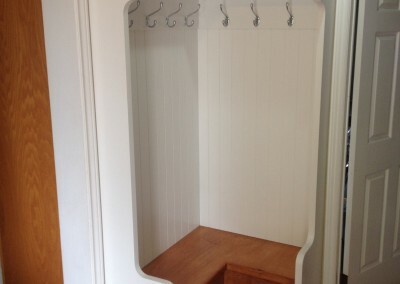 Drop us a line anytime, and one of our craftsmen will respond to you as soon as possible.